Thankfully, since time has passed since our last big project and the boys are finally at an age where we can start pulling the puzzles back out. We can even start thinking about working on them as a family! Just about every puzzle we put together as a family, we frame and put on display. These usually tend to be puzzles of artwork or photos from our favorite artists. 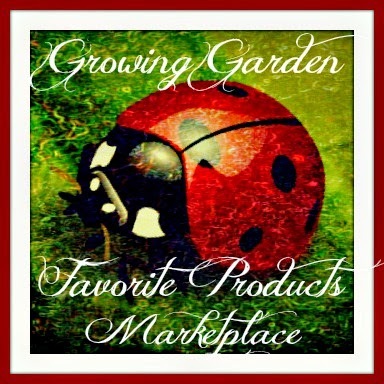 However, I was recently asked to review a different type of "artwork" from Piczzle. 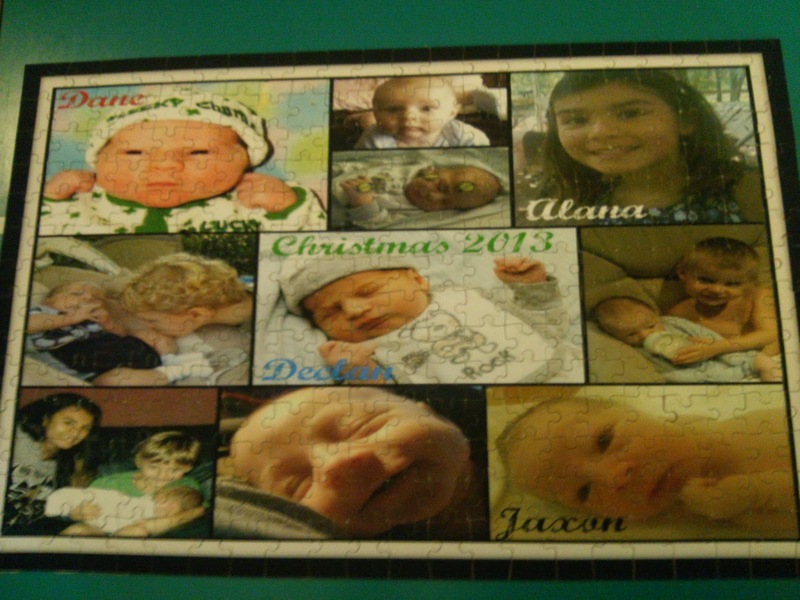 Piczzle "specializes in the production of of custom made wooden and standard jigsaw puzzles." 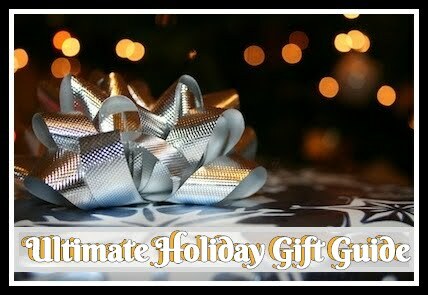 Each item is made to order and extremely easy for anyone to create their own special piece! 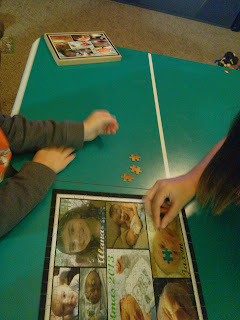 Puzzles can be made from digital photos, writing, painted artwork, and more. 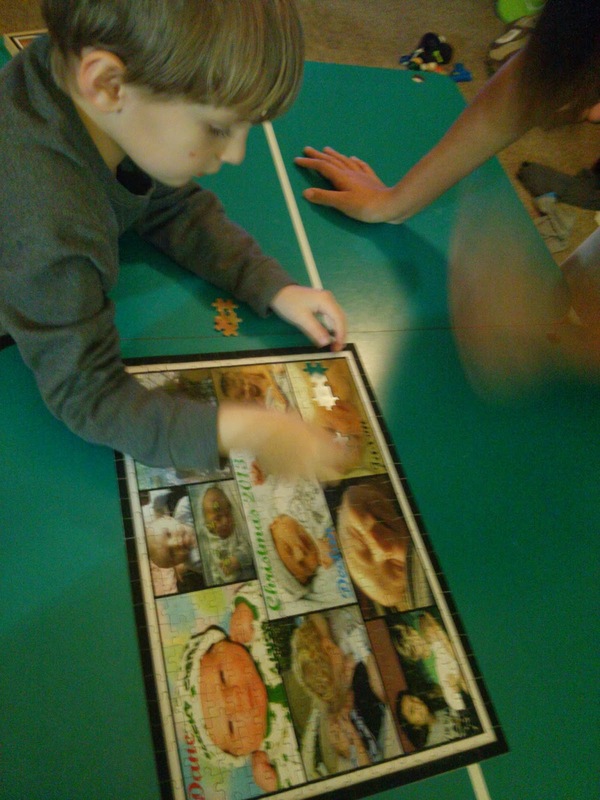 After a bit of discussion, we decided on a custom picture puzzle. I spent some time in my photo editor making a collage of all the grand kids. 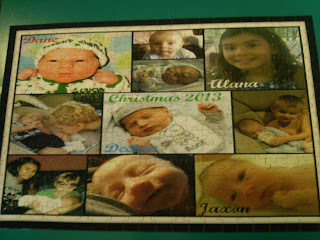 I was able to include several pictures of the kids in my collage and on the personalized jigsaw puzzle. We had a blast one night putting it together as a family (including the younger kids) and we've now decided to take it back apart and gift it to my mother for her to enjoy! Recommendation: I love these and not only because they are puzzles but because they are so personal to the person who buys them! 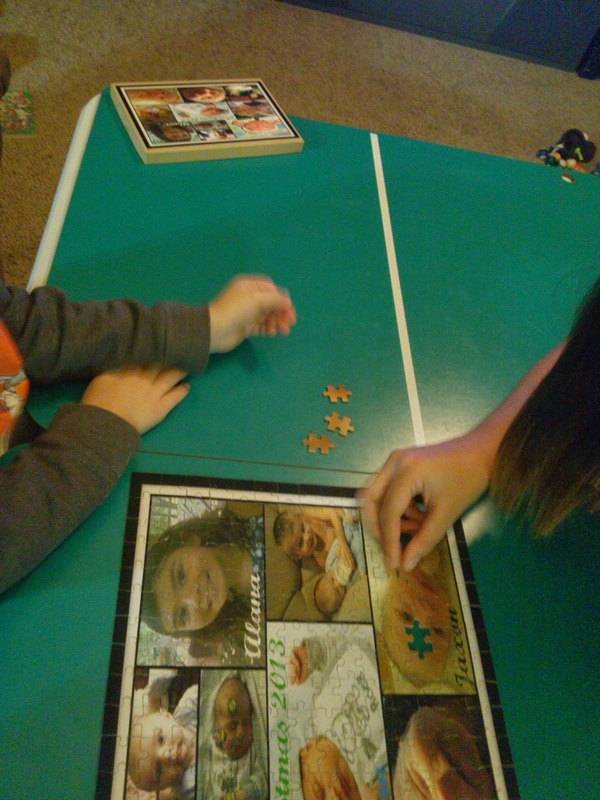 Now our puzzle time can be more than just a bonding time but putting together a memory! 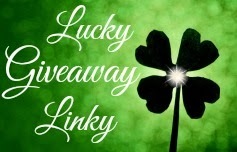 Giveaway: Piczzle is going to give THREE of A Lucky Ladybug's lucky readers one Small Cardboard Puzzle to have of their own! I like the xxl prectangle picture puzzle... we like our puzzles to be huge with a TON of pieces. The entire family works on one. We leave it on the dining room table and start building it after dinner on Sunday...and it must be done by the following Sunday dinner... we have been doing this since our 4 kids were tiny ( they are now 22-13!) People just wander in and out of the room, adding pieces when they find the time.